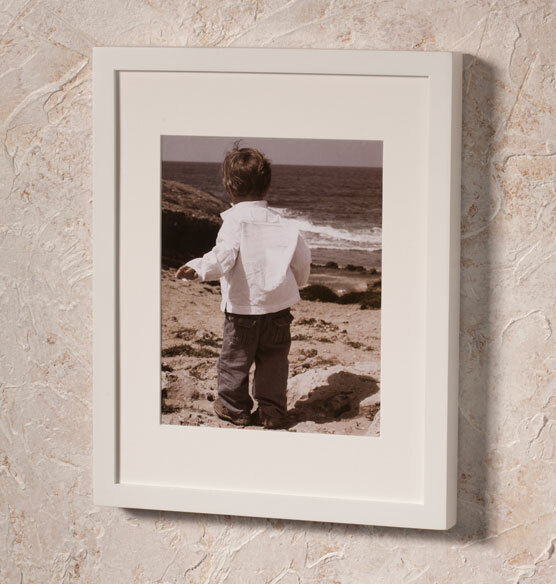 Hang a special photo on any wall, even one that gets direct sunlight, without worrying about fading or discoloration. 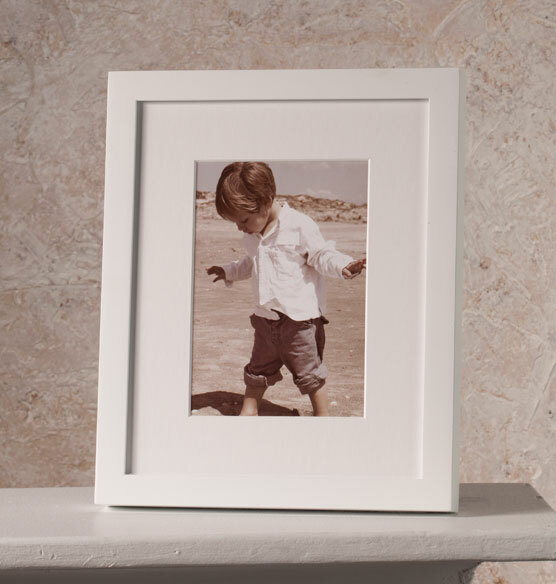 Our premium archival Tribeca Contemporary conservation frame prevents harmful UV rays and environmental degradation of photos. Even top museums trust the technology behind our innovative UV-blocking glass and mountboard that actively draws harmful gasses and pollutants out. 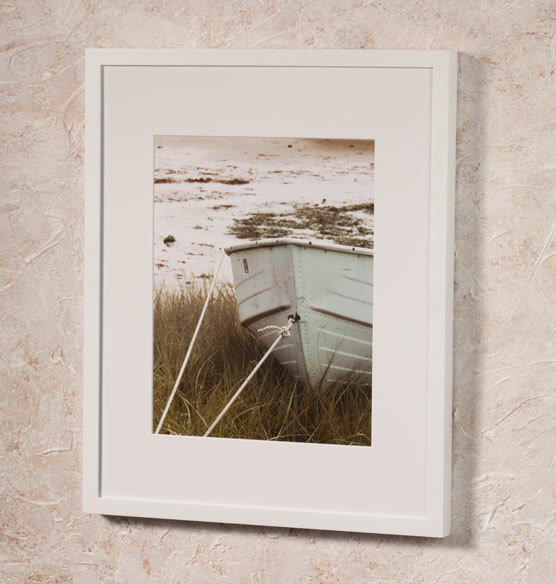 The simple, clean lines of this white-on-white photo frame and mat combination makes it a perfect fit in traditional or modern décor settings. Beautiful, classic style. 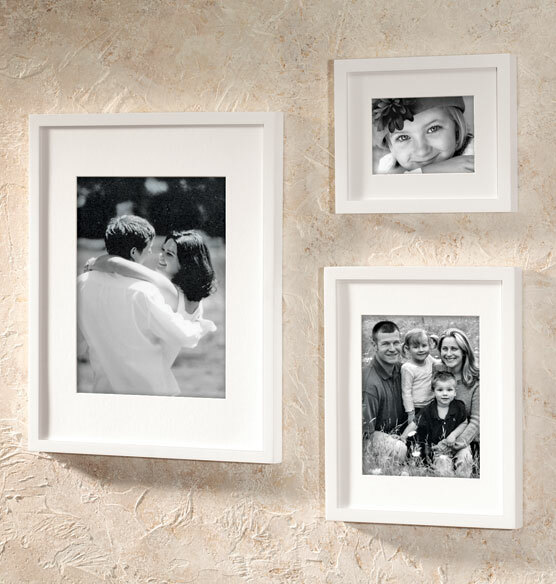 Looks great in contemporary and traditional settings. Excellent quality.